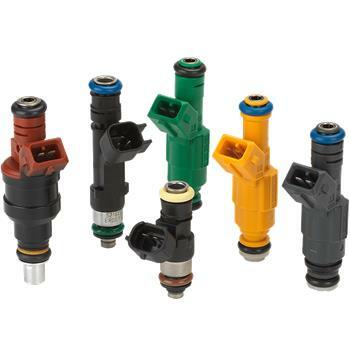 Clogged or leaking fuel injectors can decrease your vehicle’s performance and economy. Prevent poor performance by installing Bosch fuel injectors. Manufactured as OEM replacements, Bosch fuel injectors will keep your car in top-running order, restore performance, and maintain economy.